O'Reilly, Grosso, Gross & Jones, P.C. Commercial Litigation, Corporate Law, Litigation - Securities, Litigation - Regulatory Enforcement (SEC, Telecom, Energy), Litigation - Trusts and Estates, Litigation - Labor and Employment, Employment Law - Management (Business), Employment Law - Individuals... See More. F. H. Ellis & Associates, P.C. Trusts and Estates, Mergers and Acquisitions Law, Banking and Finance Law (Banking & Finance), Corporate Law, Financial Services Regulation Law (Banking & Finance), Business Organizations (Including LLCs and Partnerships), Banking and Finance Law (Business)... See More. 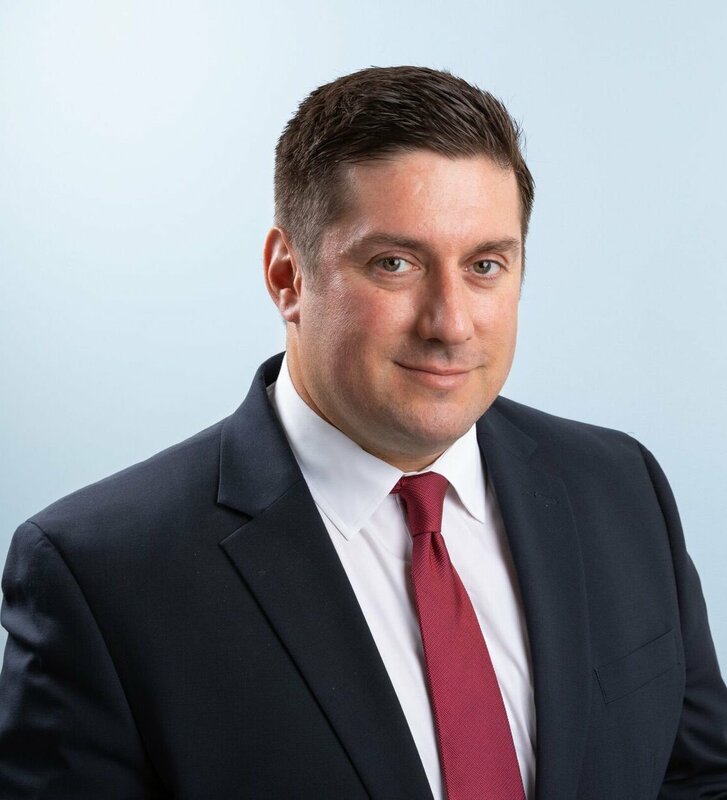 KENNETH P. BRIER is a partner of Brier & Ganz LLP in Needham, a boutique firm focusing on taxation, estate planning, probate, small business planning and... Read More. Civil Rights Law, Closely Held Companies and Family Businesses Law, Litigation - Labor and Employment, Employment Law - Individuals... See More. 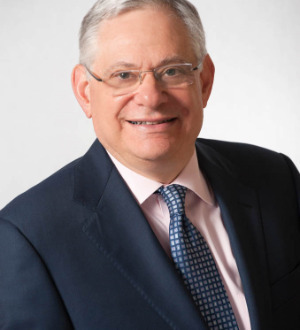 The founder of and managing partner at Mann Law Firm P.C., Simon B. Mann has developed an excellent reputation as a civil rights and injury lawyer. Located in... Read More.